Samsung, the world’s largest smartphone maker, is in trouble – and not just because arch-nemesis Apple posted back-to-back record profits last week. 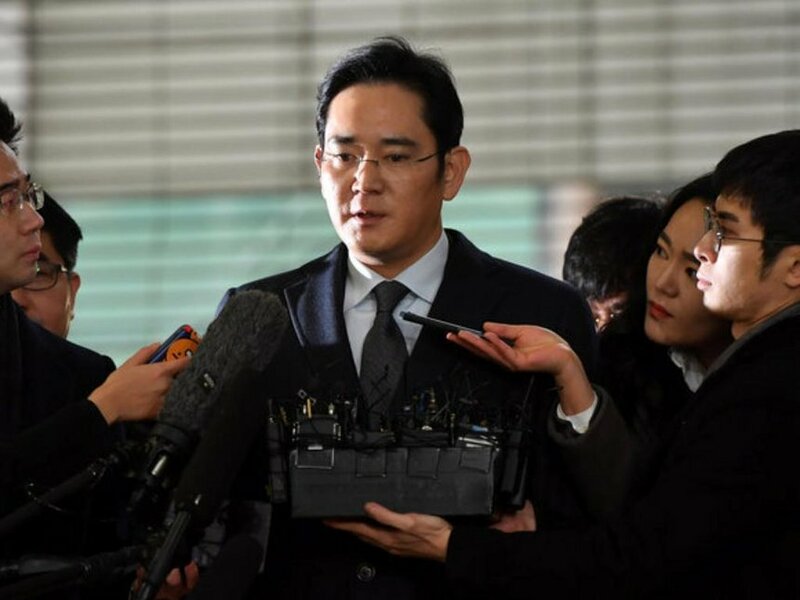 On Thursday, a South Korean court will decide whether to grant an arrest warrant for Samsung Group Chief Jay Y. Lee. Prosecutors allege Mr Lee promised $38 million to organisations owned by the now-impeached president’s confidant – Choi Soon-sil – in return for political favours. The allegations are part of a far-reaching political scandal that has rocked South Korea. An initial petition for an arrest warrant was made in January but denied. Now prosecutors say they’ve “secured additional evidence” that they’re “sure about” and have added charges of perjury and hiding proceeds of crime to the list. An arrest warrant is also being sought for Samsung Electronics President Park Sang-jin for bribery and embezzlement. The two senior executives are key to the electronic giant’s strategic decision-making; any time spent away from the boardroom will hamper Samsung’s ability to close the profitability gap with its rivals and navigate an increasingly crowded market. With prosecutors saying another three Samsung executives are also under investigation, the firm faces a rocky few months.